PER ISCRIZIONI ED INFORMAZIONI USARE ESCLUSIVAMENTE IL NUMERO 349/6866329. RISPONDIAMO DAL LUNEDì AL VENERDì DALLE 9.00 ALLE 19.00, PAUSA PRANZO COMPRESA! 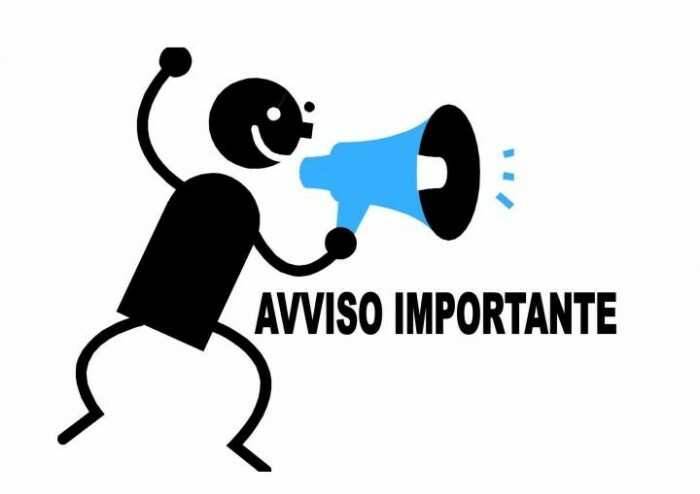 SE NON CI TROVI, INVIACI UN MESSAGGIO E TI RICHIAMEREMO AL PIù PRESTO!